“Over the past several years, the software industry has been shifting to a Cloud-first (SaaS) development and deployment model." Spending on public Cloud services in the Asia Pacific region excluding Japan (APeJ) will grow at a 22.9 percent compound annual growth rate (CAGR) - almost six times the rate of overall IT spending growth - from nearly $US7 billion in 2015 more than doubling to $US15 billion in 2019. Representing a significant opportunity for channel partners, IDC claims this is faster than the estimated CAGR for the worldwide cloud services spending for the same forecast period of 19.4 percent. APEJ spending on Infrastructure-as-a-Service (IaaS) and Platform-as-a-Service (PaaS) will grow at a faster rate than SaaS with five-year CAGRs of 28.9 percent percent and 21.2 percent, respectively. IDC claims that Software-as-a-Service (SaaS) will remain the dominant cloud computing type until 2019, when it will be overtaken by IaaS spending. Meanwhile, IaaS will comprise nearly 50 percent of all public cloud spending by 2019. However, through the forecast period, SaaS will maintain a 17.6 percent CAGR. “Over the past several years, the software industry has been shifting to a cloud-first (SaaS) development and deployment model,” says Chris Morris, Vice President for Cloud Services Research. IDC Asia Pacific. “By 2018, most software vendors will have fully shifted to a SaaS/PaaS code base. 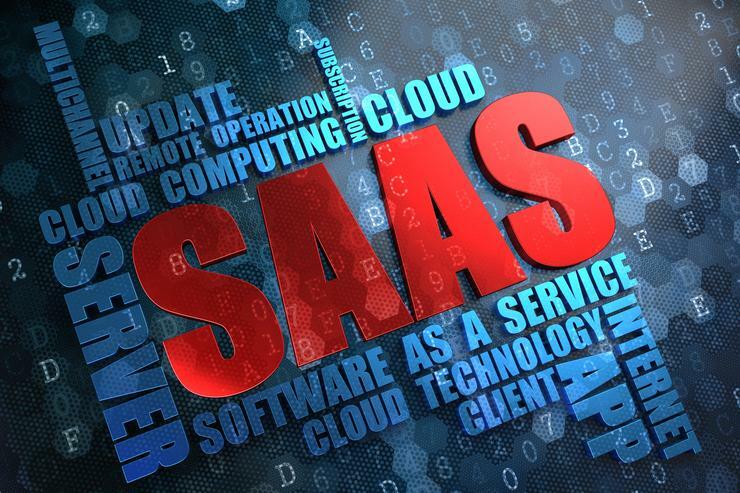 This means that many enterprise software customers will be offered SaaS as the preferred option as they reach their next major software upgrade decisions. The industries in APeJ with the largest public cloud services expenditures in 2015 were discrete manufacturing at $US955 million, followed by telecommunications and banking at $US928 million and $US744 million, respectively. Morris says telecommunications will be the fastest-growing vertical industry over the 2014-2019 forecast period with a CAGR of 29.2 percent in APeJ - it is expected to move ahead of discrete manufacturing into the number one position in APeJ by 2019. On the other hand, banking and telecommunications are the public cloud services spending leaders in the Americas, Europe, Middle East, and Africa (EMEA) in 2015. By 2019, the top 3 spending industries will include professional services. “Cloud services will remain the essential foundation of the IT industry's 3rd Platform of innovation and growth,” adds Rubal Sabharwal, Research Manager for Customer Insights and Analysis, IDC APeJ. “As the cloud market enters an 'innovation stage', there will be an explosion of new solutions and value creation on top of the cloud. “Industry-specific applications will be a driving force as businesses look for solutions that can be easily configured to their unique business and vertical requirements.